Install Johnsonite base as an economic and long lasting alternative to wood wall base. Vinyl wall base cove molding will not shrink, fade, or crack around bends. The 6" Johnsonite base will add a sleek finished look from one room to the next. The .125" thickness of the vinyl wall base cove molding will provide outstanding protection. This Johnsonite base is durable enough for use in even the highest traffic areas in any commercial setting. 4' sections of the vinyl wall base cove molding are a snap to work with. 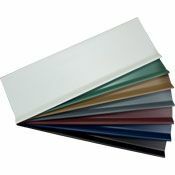 You will find the vinyl wall base cove molding offered in over 36 standard colors. With a low flat shipping fee, this is the best Johnsonite base deal around! Before beginning the vinyl wall base cove molding installation you will want to check that the base of the wall is free of debris or damage that may affect the adhesives performance. Once you are ready to apply your Johnsonite base, we recommend either cove base adhesive for a long lasting installation. Take a moment to watch the vinyl wall base cove molding installation instructional video. When selecting your Johnsonite base, you will have two profile options. Vinyl wall base cove molding with a toe will hide the gap needed for floating floors to expand and contract with the weather. Johnsonite base with a toe will also hide any imperfections along the edge of the floor where it meets the wall. If, however, you have a carpeted room you may want to us vinyl wall base cove molding without a toe. Please call 866-258-1554 to check availability and lead time as not all items are kept at our warehouse. Lead time is typically 1-3 weeks. Prices are dependent on quantity and color. Please make these selections below to see updated price. 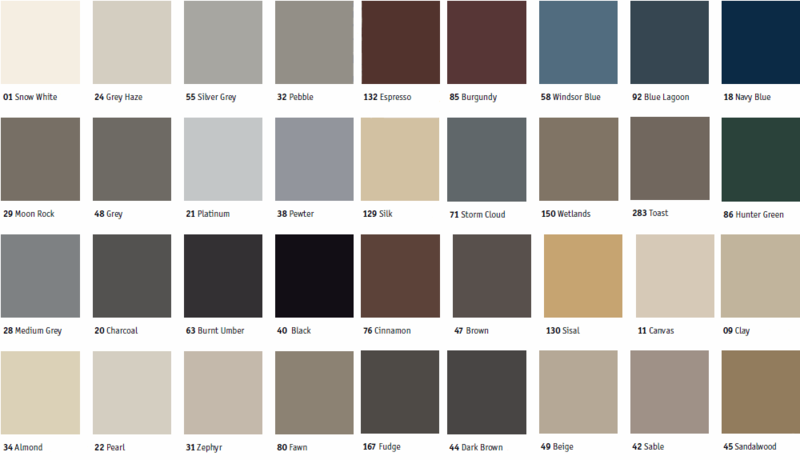 Color samples are available by request and are the only sure way to get accurate color representation. Provide unbeatable protection for your walls and get the stream line look you want. Order now!